Open 11:30am-2:30, 6-10pm (LO). Closed Sundays. 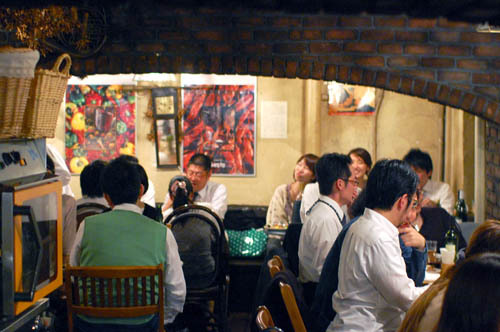 Everyone's favorite Yoyogi-area all-lamb restaurant. They do kebabs from all over, cous cous and lamb steaks. There's also a big menu of Cajun specialties, including some serious gumbo.